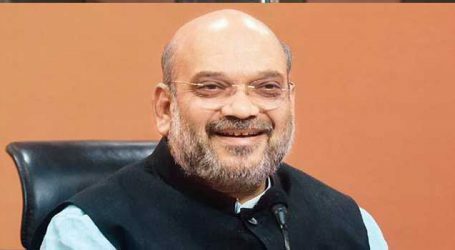 BJP president Amit Shah will chair a meeting of the party’s office-bearers today, during which he will take stock of organisational and political issues as the party gears up for a series of polls, including the 2019 Lok Sabha elections. 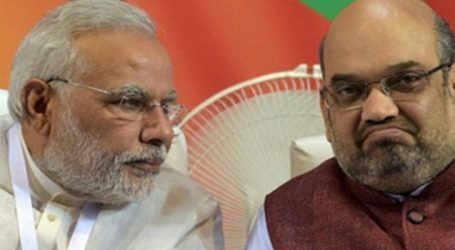 Today Gujarat BJP leaders including president Jitu Vaghani to meet party chief Amit Shah in New Delhi. 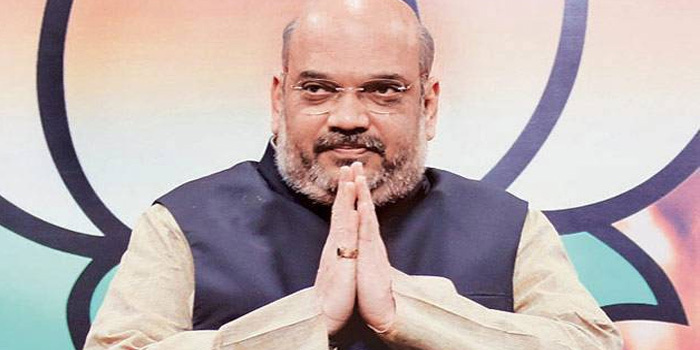 Amit Shah has hosted meeting and summoned presidents and general secretaries for organisation of all the states’ units for the Lok Sabha poll preparatory meeting.